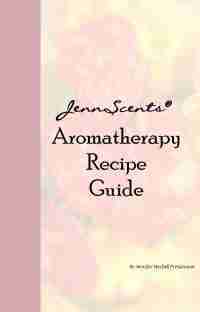 Aromatherapy is a powerful tool for mental, emotional and physical wellness. Learn about specific essential oils, carriers and techniques to enhance cognitive functions such as problem-solving, decisiveness, focus, concentration, alertness, memory recall and more. 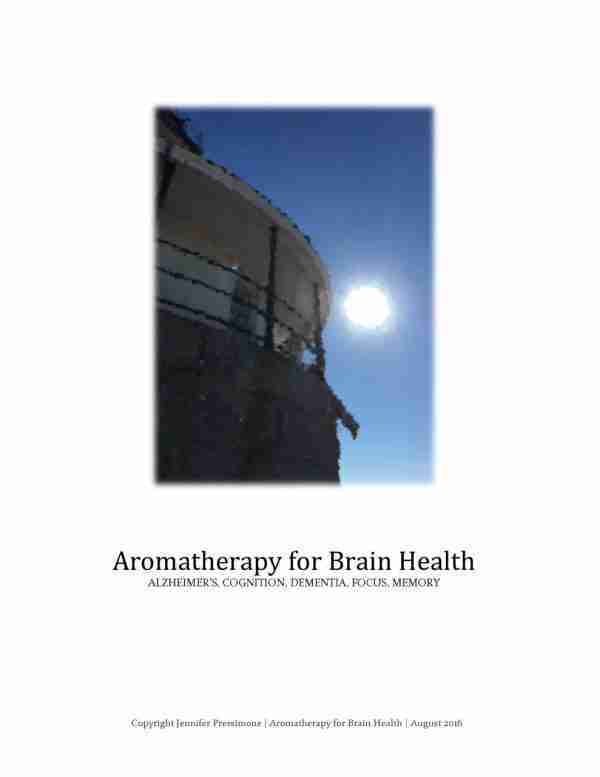 In this e-book, holistic aromatherapist Jennifer Pressimone talks about brain development from being an infant to the elderly and those with brain dysfunctions such as dementia, Alzheimer’s and Parkinson’s. 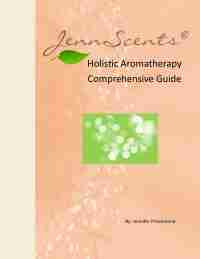 This e-book will be available as a digital download after purchase. 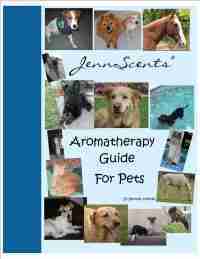 e-Book is in PDF format.